E-commerce websites are a big deal today. Even businesses with in-store premises are now paying attention to e-commerce websites. Unfortunately, most online store owners focus more on how their websites look rather than on conversion rate optimization. They spend their efforts to make their websites look pretty and forget that how well a website convert is more critical to the business’s bottom line than how good it looks. 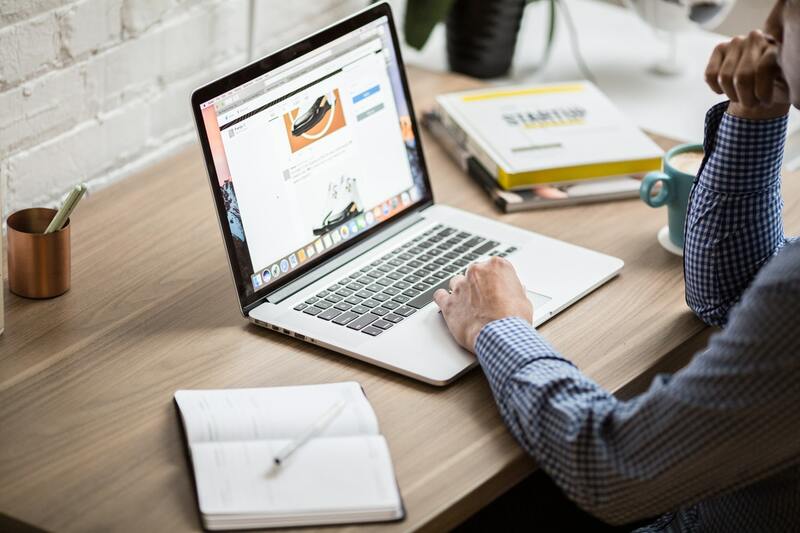 While website design is essential when creating high-converting landing pages, there are also many other factors to consider if you want your e-commerce site to get you as many customers as possible. Let’s take a look at some of the things you need to implement to improve your site’s conversion rate optimization. Not everyone who is browsing the internet is your customer. When creating your e-commerce site have your ideal customer in mind. This way you will implement the things that will only attract people who have a higher chance of buying from your store. The whole reason why you should focus on conversion rate optimization is so that you can turn your site visitors into customers. You, therefore need to know your customers and their internet behaviors. There are lots of tools available that can help you understand your ideal customers and how they use your site. One great tool you could use is the HumCommerce. 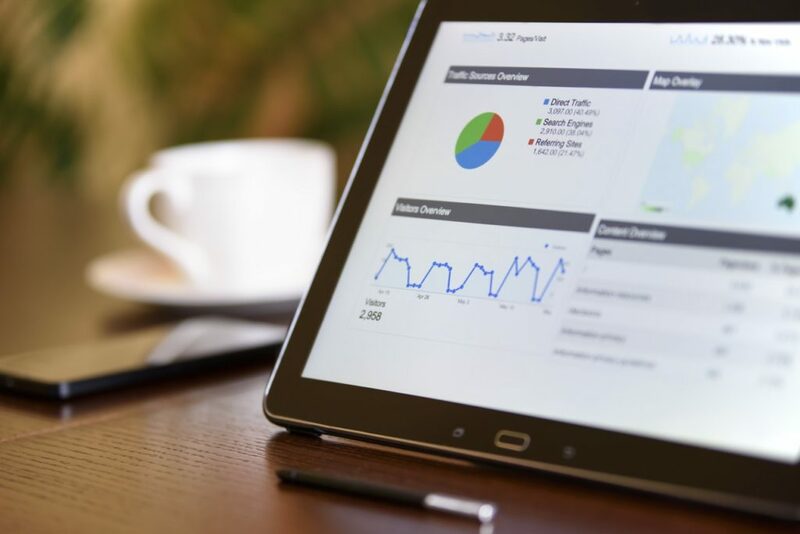 This visitor tracking software comes with some pretty cool features that will help you understand exactly how visitors interact with your website so that you can convert more visitors into buyers. 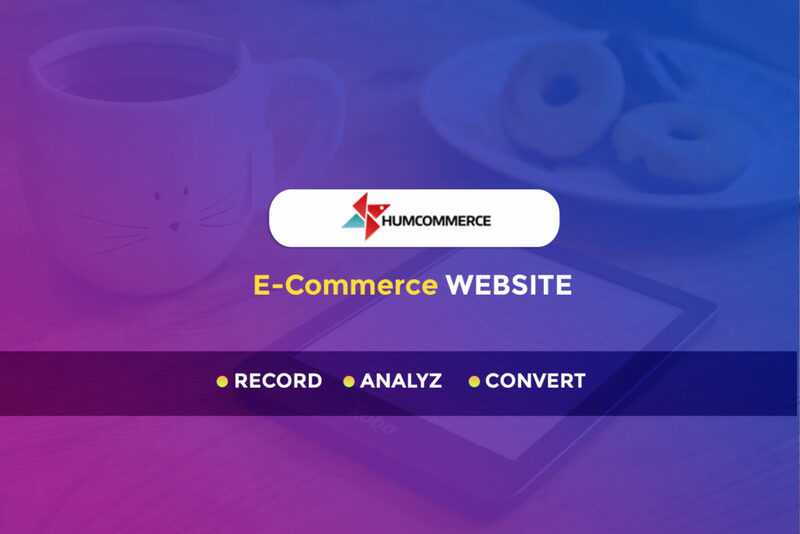 With HumCommerce you can record visitor sessions and watch how they browse your website. You get to see which sections of your website they spend their time on and which ones they are not interested in. With this in mind, you can then tweak your site to have more of what they love and less of what doesn’t seem to interest them. 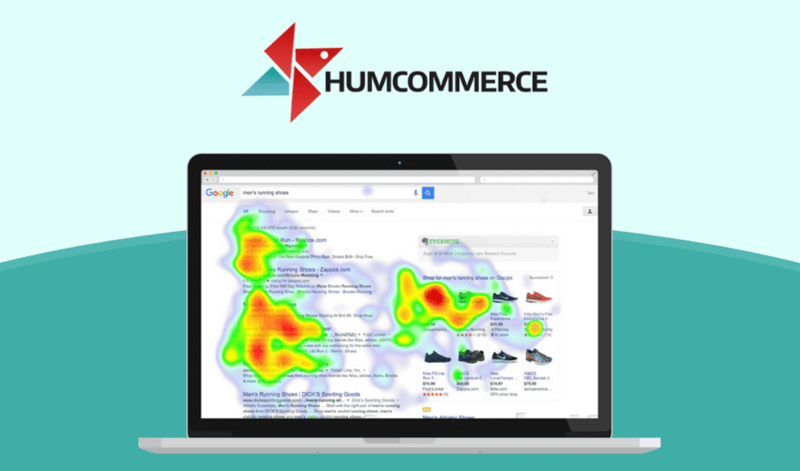 You also get to use heatmaps for insights on what your web visitors are clicking on. Are they more interested in images than links? Get your conversion rate optimization game on by giving them more images and see more people buy from your store! Another cool feature that makes HumCommerce great for conversion rate optimization is the A/B testing feature. You can test multiple versions of your homepage and see how customers react to different layouts and color combinations. Then pick the best version and keep improving it. A website has about 15 seconds to impress a visitor and convince them to keep browsing your content. Most web visitors won’t go past the homepage. For most website owners, this means packing in as much information into the homepage as possible. Unfortunately, this works against them. Too much information doesn’t impress the visitor instead it overwhelms them. If you want to optimize your homepage for conversions, you need to keep it simple and easy to navigate. This means adding valuable information. Remember quality over quantity. Add a carousel slider: With a carousel slider, you can showcase trendy items on your site. From the carousel slider, you can redirect your website visitors to specific product pages or product roundup pages. You can update your carousel frequently or as soon as you have new products to showcase. To make your carousels work, have a compelling photo, enticing copy and a strong call to action. Feature your top-selling products: People want what other people already have. Find your best selling products and feature them significantly on your site. This will get more people interested. Add such products on your website banners, carousel sliders and recommended products areas throughout your website. Display “Add to cart” buttons: You’ll be surprised to know that people take actions when asked to. That’s what makes it very important to have “add to cart” buttons on your site to remind people that they need to add items they love to their carts to make a purchase. Place an “add to cart” button beneath all your product listing so shoppers can skip right ahead to the checkout page. This conversion rate optimization tip gives them no time to change their minds! Highlight important information: Do you have a sale or special offer going on? Shout about it on your e-commerce site. Have restocked or brought in new cool items that your customers have been waiting for? Highlight all this kind of valuable information on your homepage so that that is what web visitors see first when they visit your site. 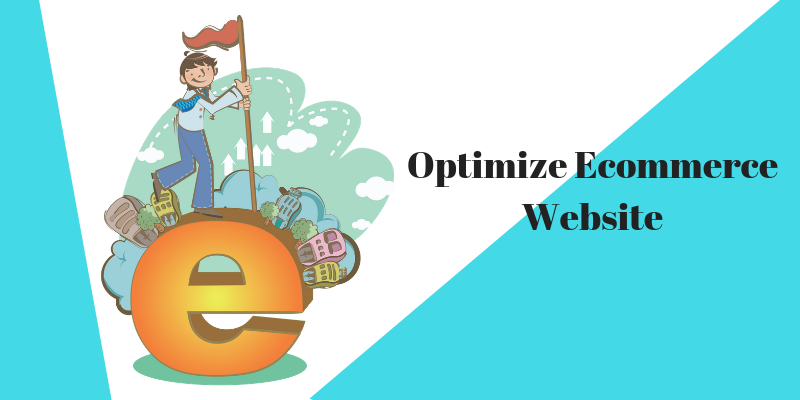 The easier it is to navigate your e-commerce site, the better your conversion rate optimization will be. It should be very easy for your website visitors to access the most popular information on your site. Now that you know, from using HumCommerce visitor tracking software, what your most frequently searched content is, make sure that your navigation menu gives your site visitors a seamless experience. This will make it possible for shoppers to shop fast thus making your site convert more. Product page optimization is one of the top e-commerce website conversion rate optimization aspects. There are many ways that you can design your product pages to increase your store revenue. What is top most important when creating product pages is using the right colors, having a good call to action and a perfect layout. Writing product descriptions that sell for each product is also vital for the success of your product pages. It can be overwhelming to write product descriptions, but all you need to do is highlight the key features and functionality of your products. Keep your descriptions simple. 67% of customers say that image quality is “essential” when deciding whether or not to purchase from an e-commerce site. It’s also important to note that each professional product image used for particular listing increases your percentage of making a sale by 2%. Sweet! Whatever information you add to your e-commerce site, make sure that it is up-to-date and relevant. This will make search engines love you. Content such as blog posts, news articles, pictures, and videos will help your site rank higher on Google making it easy to find. Now that’s a conversion rate optimization win! Social media is a great conversion rate optimization tool that you can use to build a relationship with your target customers. A massive presence on social media platforms such as Facebook, Twitter, Instagram, Pinterest, and Snapchat can be a positive extension to your web presence. Make it a habit to share content and product highlights via social media and encourage your customers to share this information within their social circles. Social shares are the new age word-of-mouth that every seller covets. Conversion rate optimization is a must for every online store owner who wants to make more business from their store. With these powerful tips, we believe that you’ll now be able to convert more website visitors into customers! She is a nature-freak, loves travelling and capturing unforgettable memories along the way. She loves singing and driving - often, both at the same time. She believes in work hard and party harder. Swati is passionate about helping customers improve the conversion rate optimization of their e-commerce websites using HumCommerce. Get in touch with her on Facebook.